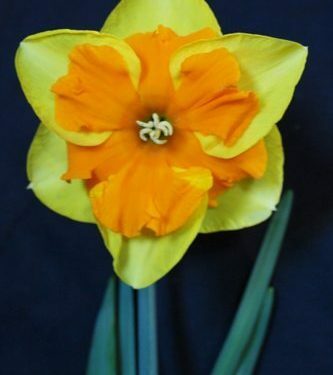 Corona split-usually for more than half its length. 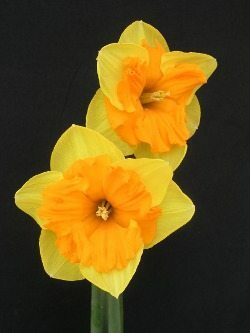 Split-corona daffodils with the corona segments opposite theperianth segments; the corona segments usually in two whorls of three. 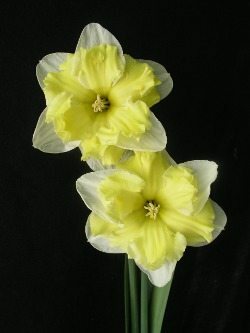 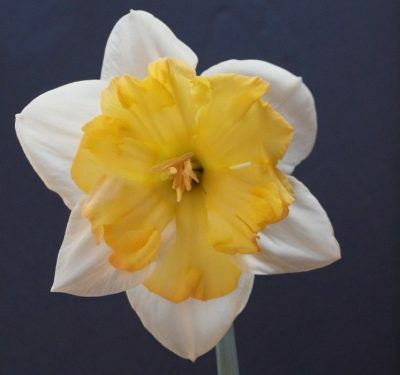 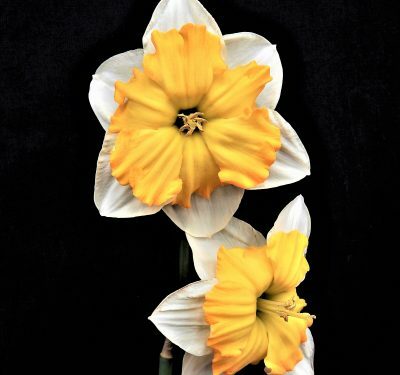 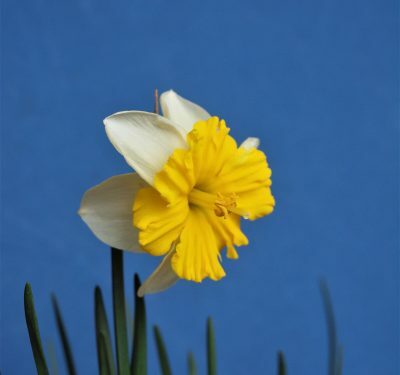 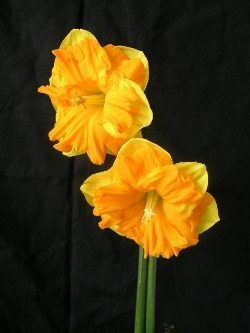 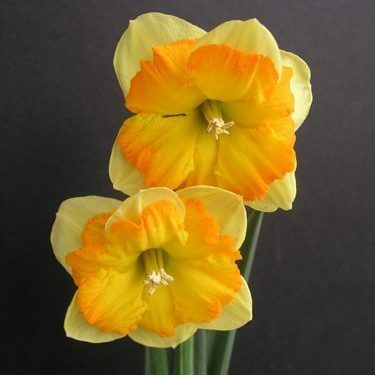 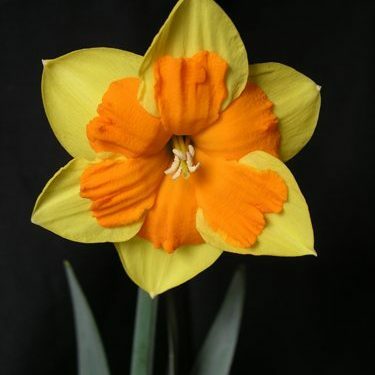 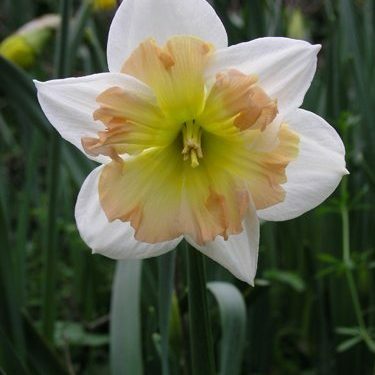 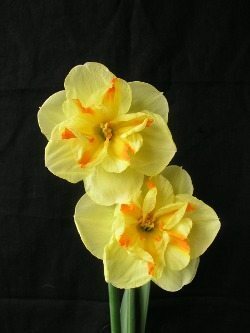 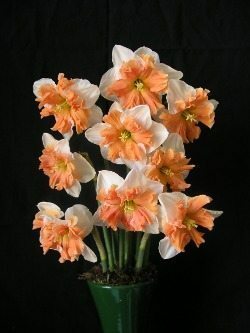 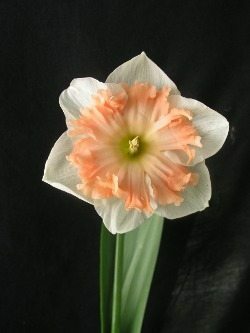 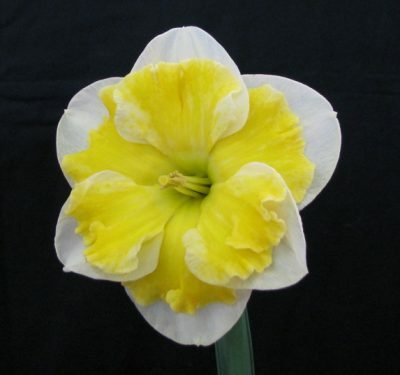 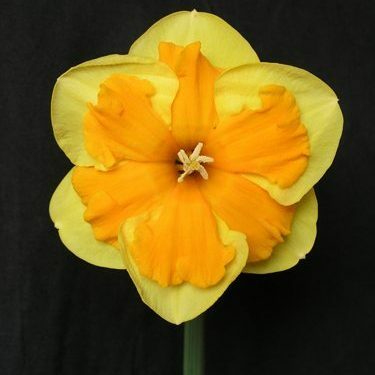 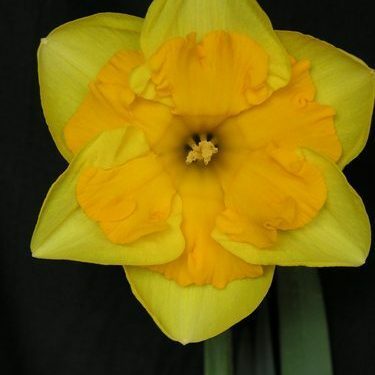 Split-corona daffodils with the corona segments alternate to the perianth segments usually in a single whorl of six.